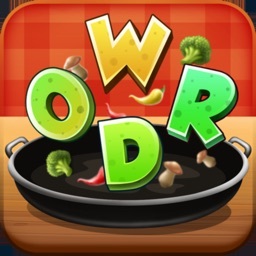 TOP FUN for Word Game Fans! 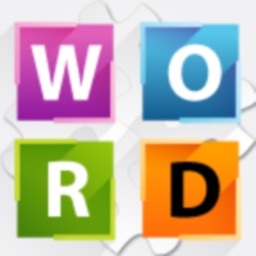 Never get tired of word games? 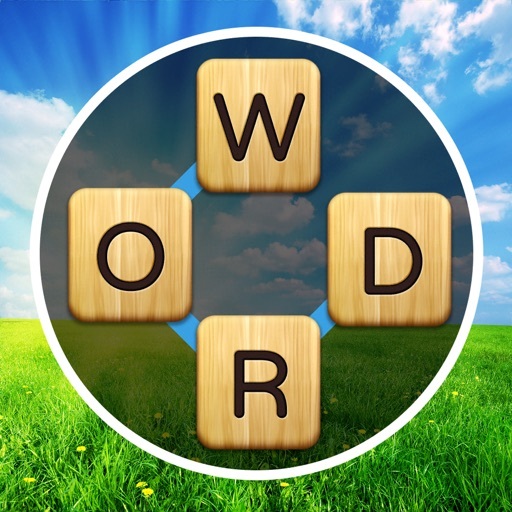 Challenge yourself in this word game - it starts easy & gets harder! 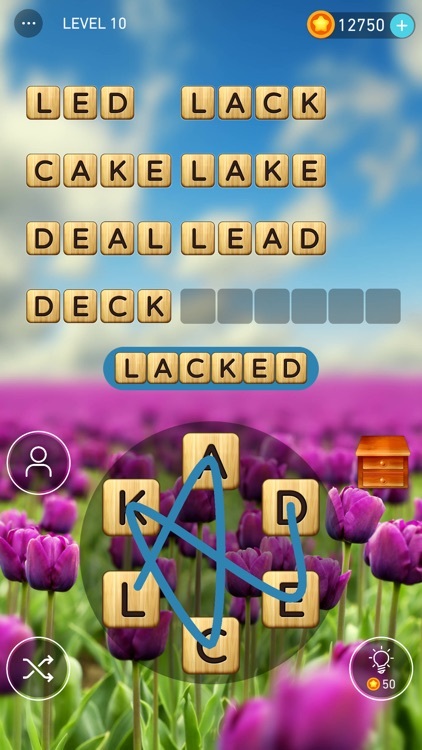 Swipe the scrambled letters to create words to get yourself some coins. 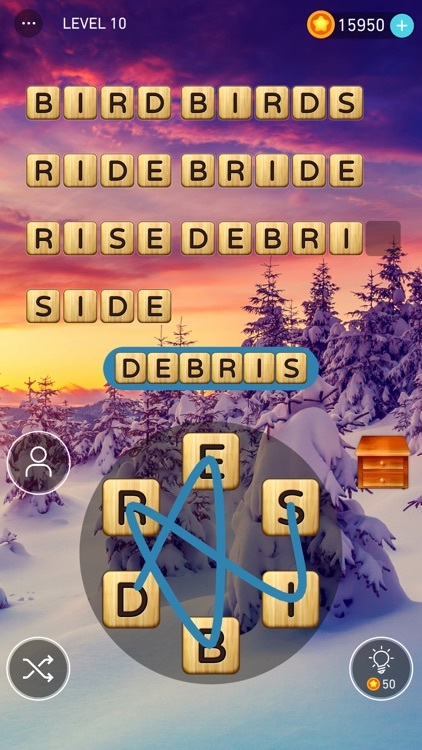 Uncover all the hidden words for even more bonus! No more hesitation - get the addictive and funniest words link game now! 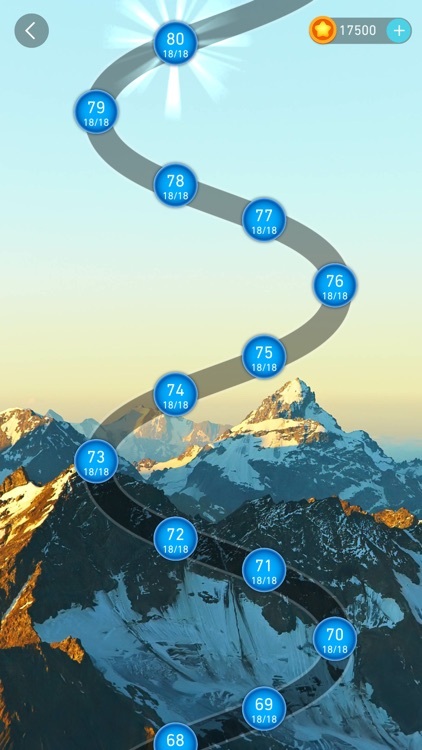 *1000+ levels to keep your peak status. *Extra hidden words for more surprise. 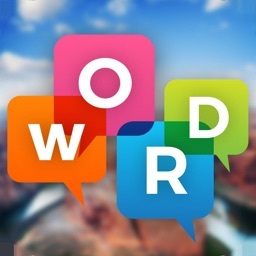 *Boost your vocab skills and train your brain via finding derived words from the root words. *Please your eyes and ears with smooth animation & decent music! 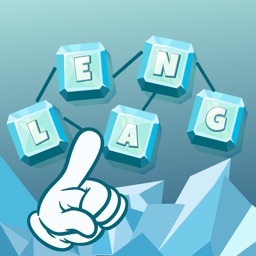 *Increased scores to pile up your achievements. 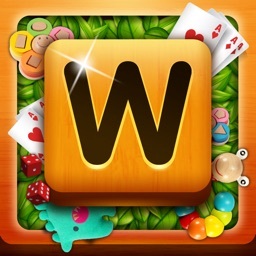 *Easy to play & fun to challenge. *Perfect brain game for adults and kids. *Compatible with iPhone & iPad. *No WiFi gameplay & free update! 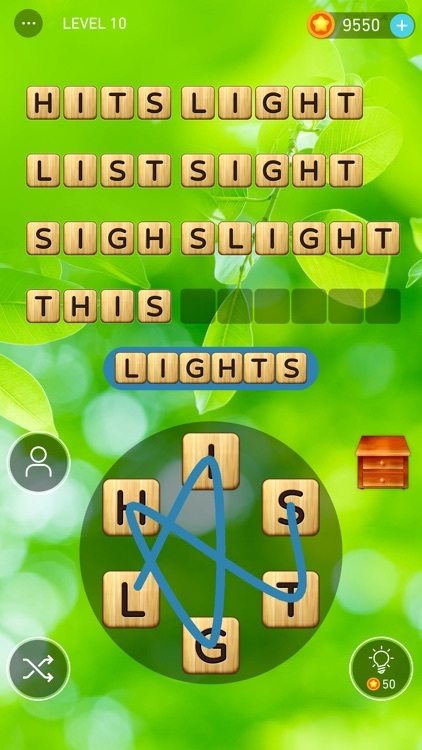 Word Games - Crossy Words Link is an app designed for players in all ages whoever find the word game amusing and intriguing. 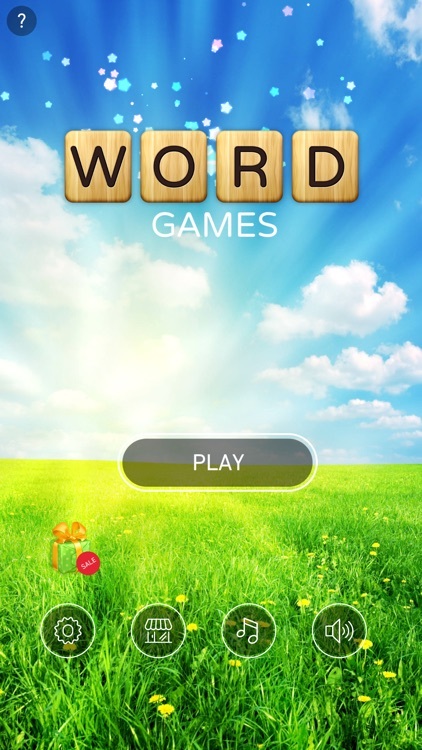 Haven't tried a word game? It's never too late to have fun while learning some new words! Share the joy with your families & friends!